Built in 1953, by Higgins Industries Incorporated of New Orleans, Louisiana (hull #11656 / LT 1975) as the LT-1975 for the United States Army. 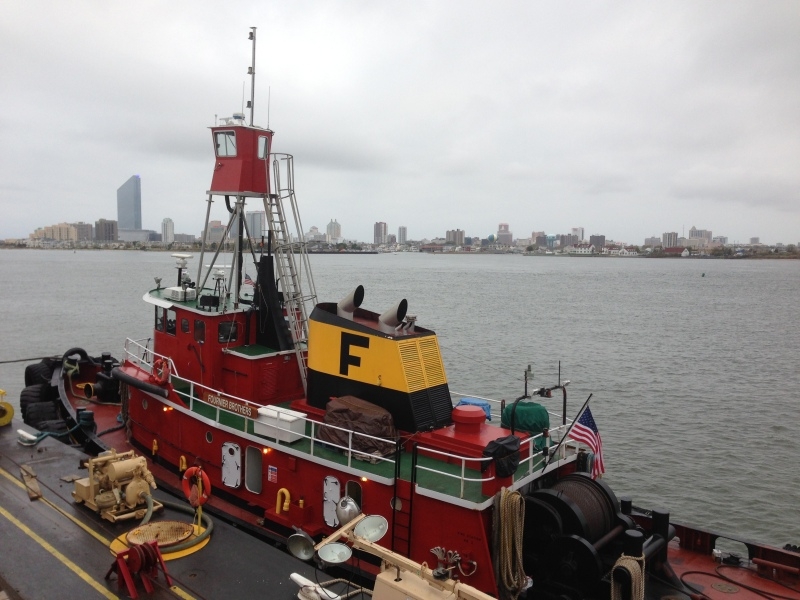 In 2004, the tug was acquired by the American Navigation Company of San Francisco, California. Where she was renamed as the Marine Expediter. In 2005, the American Navigation Company was acquired by the Foss Maritime Company of Seattle, Washington. The company became AmNAV Maritime Services Incorporated of Oakland, California. Where the tug was renamed as the Capt. Mike. 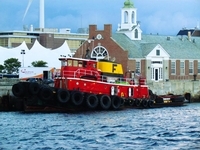 In 2006, the tug was transferred to the Foss Maritime Company subsidiary, the Constellation Maritime Company Incorporated of Manchester, Massachusetts. Where she was renamed as the Phoenix. 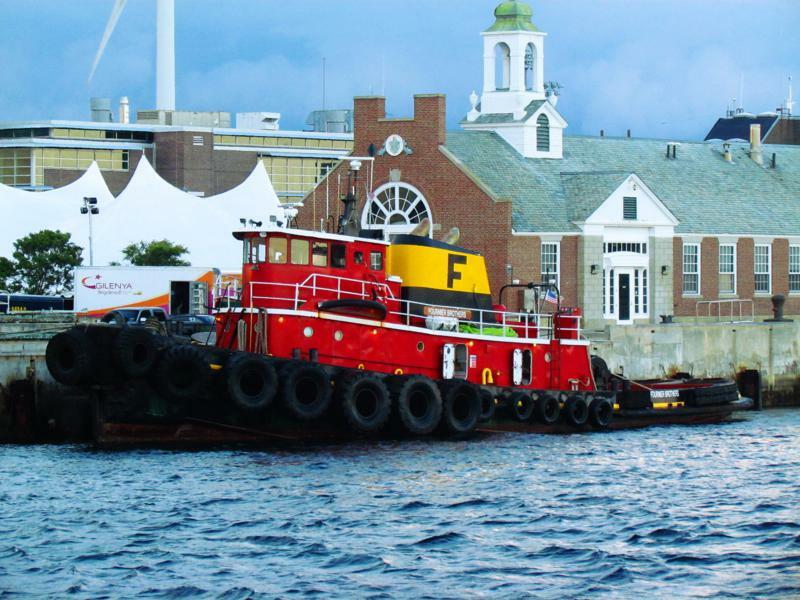 In 2010, the tug was acquired by Captain Arthur Fournier of the Fournier Towing and Ship Service Incorporated of Belfast, Maine. Where she was renamed as the Captain Bill. 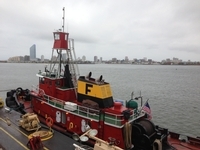 In 2012, the Fournier Towing and Ship Service Incorporated renamed the tug as the Fournier Brothers. Rebuilt in 2006, she is powered by two, EMD 12V-645-E7 diesel engines. With Falk reduction gears, at a ratio of 4:1. Turning two, 108(in) by 6(in) fixed pitch, stainless steel propellers. For a rated 4,400 horsepower. Her electrical service is provided by one, 75kW generator set, driven by a single Detroit Diesel 4-71 diesel engine. And one, 40kW generator set , driven by a single Detroit Diesel 4-71 diesel engine. 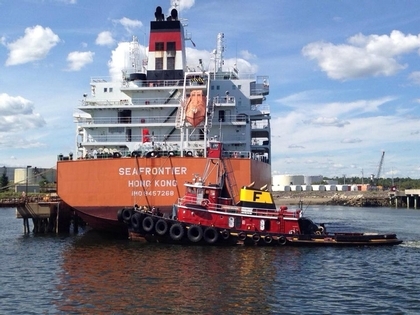 The tug's capacities are 35,000 gallons of fuel oil, 400 gallons of lube oil, and 3,250 gallons of potable water, and 9,500 gallons of ballast water. 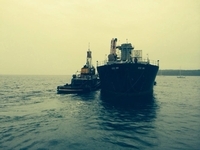 Her towing gear consists of a single drum, Markey Towing winch. Outfitted with 2,000(ft) of 2 1/8(in) towing wire. With a level wind, and "pop up" pins. 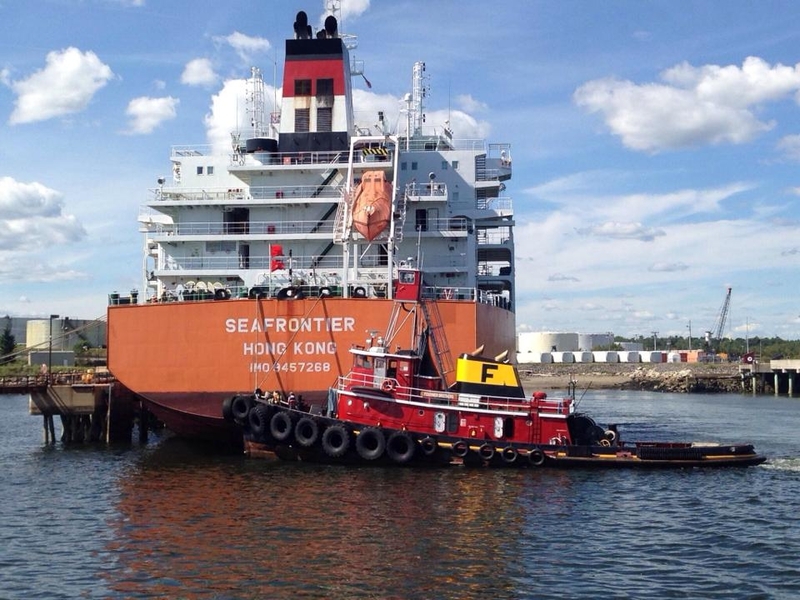 The tug is also fitted with another Markey capstan mounted on the bow.